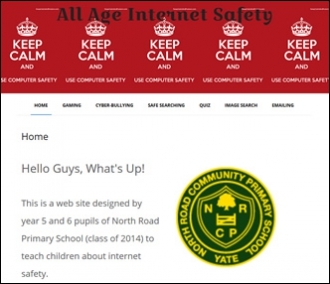 We have created a web site to help children use the Internet safely. 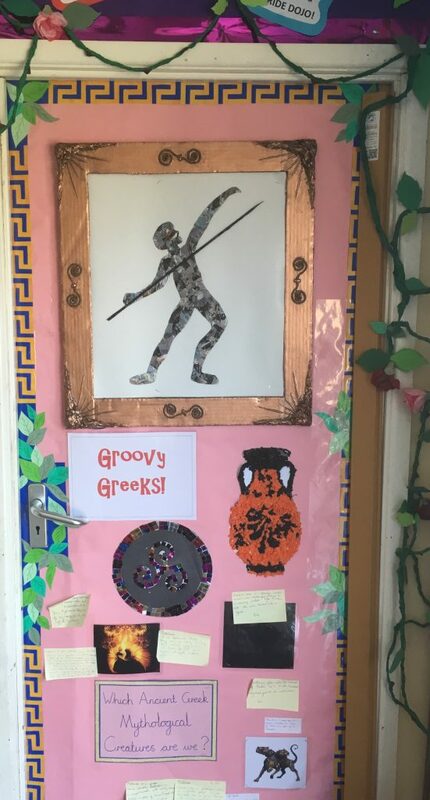 You can view our website by clicking this link – Northroadprimaryschool.co.uk/websafety. The website will launch in a new browser.